Is Varun Tej the surprise package of the mega camp? 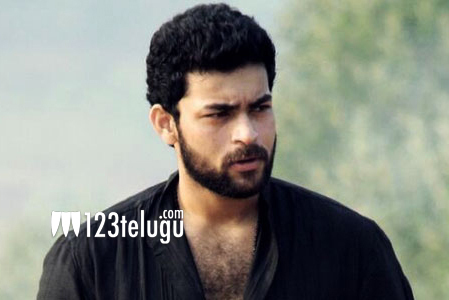 Mega brother Naga Babu’s son Varun Tej is getting ready for the shoot of his debut flick. Regular shooting of the film will commence from January. Varun Tej comes across as a soft and silent youngster but those who are familiar with the young hero say that Varun is a very intense and talented guy. He has been putting in special efforts for this film and he also happens to be a proficient dancer. With his tall good looks and talent, Varun Tej might very well be the surprise package of the mega camp. Srikanth Addala is directing Varun Tej’s debut film. Let us wait and see what Varun Tej has in store for us.